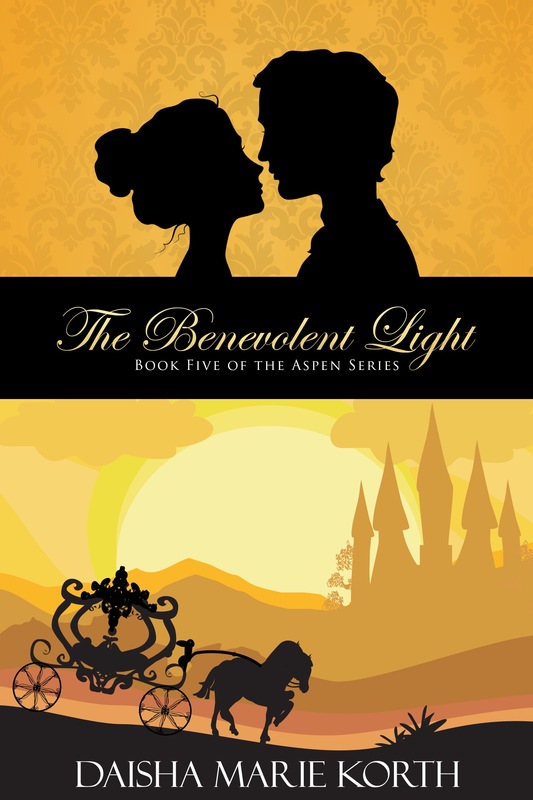 The Benevolent Light is book five of the Aspen Series, This story continues the dramatic medieval tale of Aspen Darktower as she pushes onward despite the resistance of spirits of olde and pressures that power inflicts upon her. Escape to Elgolan today! Darkness shrouds the Darktowers as they press forward, the familiar cliffs in the forefront of their minds as their journey comes close to the end. Rothan sits over his mound of gold, the devil in command of his army with his evil eyes seeing each shadow, every corner, any opportunity with which to gain power, to flaunt the tree upon his palm and take what he covets most. And through the storm that brews, the light fades until the blackness chokes all in its path. A battle of wills dictates which path will be taken and when the torment ends, Aspen finds one brilliant shaft of light. A benevolent light. The most beautiful beam of light one has ever seen. Visit her website and join her Lords and Ladies Club! I’m sure it will be lots of fun!! 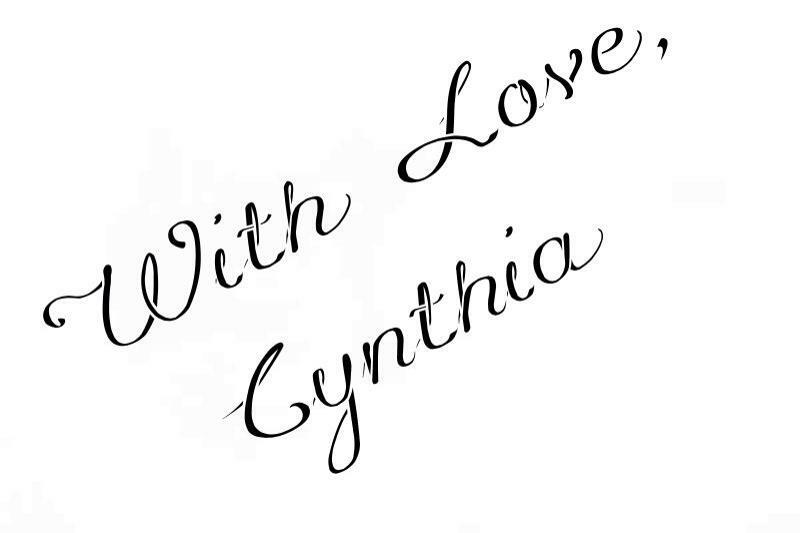 Join her FaceBook Virtual Birthday Bash event! There will be games to be had and tons of fun! Click on the link and get your copy of The Benevolent Light today…You won’t be disappointed, but if I were you I would start with the first book Noble Courage and continue the series…it’s an amazing read. Catch up with the rest of the tour! And tomorrow will be pretty cool! Daisha Marie Korth will be posting a sneak peek to the final installment of The Aspen Series!